Our children are starting to refurbish the items that we brought with us from the old school. This one has been brilliantly covered with copies of book covers. Doesn’t it look amazing! 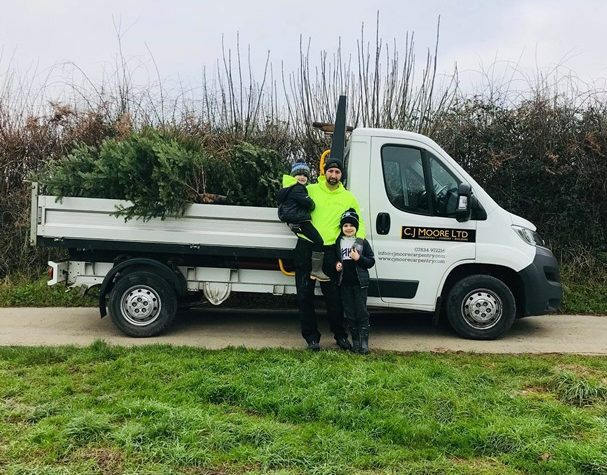 Max and Tommy M, along with their Dad Chris, spent some time in the holidays going around the village and collecting used trees. People gave a donation for this brilliant service and they raised a whopping £62. Thank you very much! Class 4 had a brilliant day at East Soar Farm. 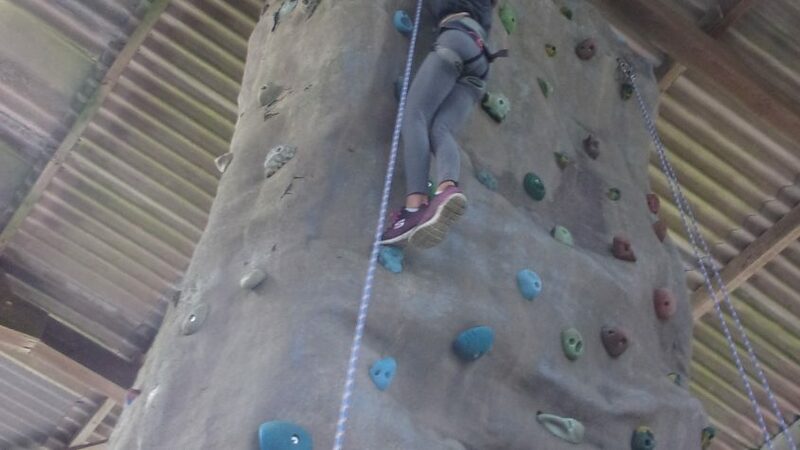 They participated in activities such as wall-climbing, caving, story telling, archery, rambling and a BMX demonstration! Last Friday we enjoyed performances by our talented budding musicians. 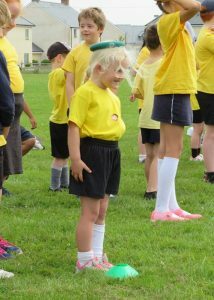 Well done to all the children that performed and shared their fantastic abilities with us. 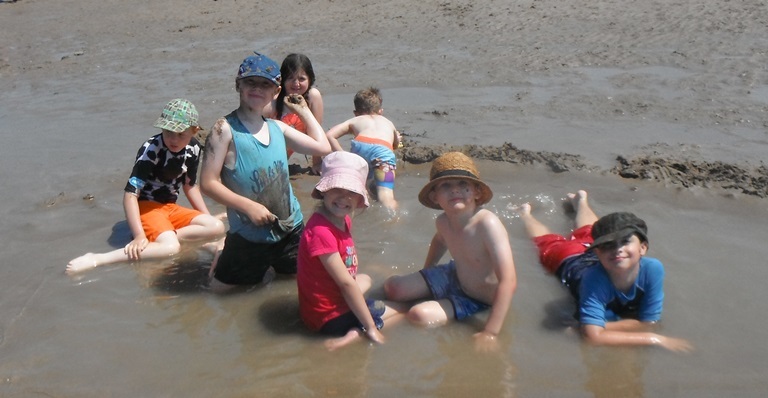 The whole school decamped to Bantham Beach for a fantastic day of games, sun, sand, surfing and paddling. 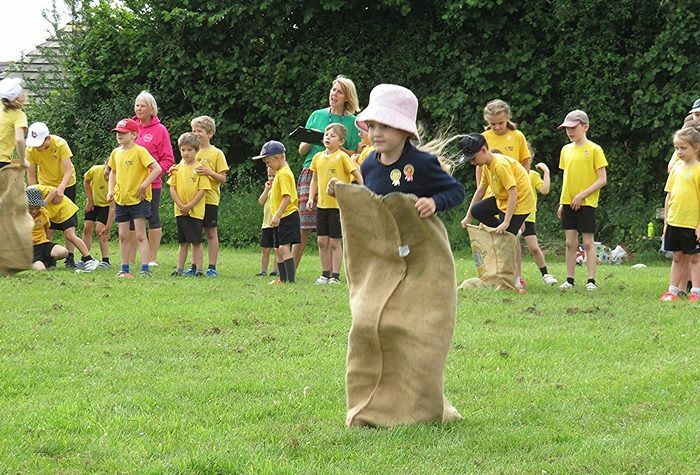 The sun shone for our Sports Day this week. Our Year 6 children worked extremely hard this week. The teachers and staff are very proud of their determination and hard work. Yesterday afternoon the Foundation stage had a fantastic afternoon learning how to balance on our new balance bikes! We are extremely fortunate to have a range of Balance bikes, which Key Stage 1 children are going to be able to use as part of their PE sessions. 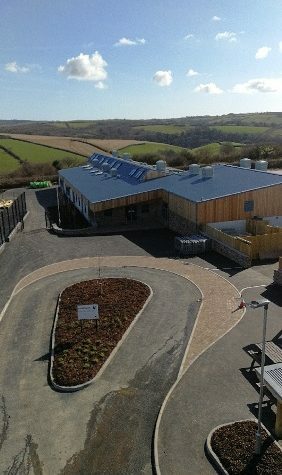 Our lovely new school is open for business! http://www.loddiswellprimaryschool.co.uk/wp-content/uploads/2018/04/blog-new-school.jpg 500 282 Loddiswell Admin http://www.loddiswellprimaryschool.co.uk/wp-content/uploads/2016/11/logo-loddiswell-2-2.png Loddiswell Admin2018-04-30 12:35:102018-04-30 12:35:16New School now open!